Bartek Ingredients announces the successful completion of a 4,000t capacity increase of its malic acid production facilities. Credit: Business Wire. Canada-based malic acid and food-grade fumaric acid producer Bartek Ingredients has completed the first project in a series of process and production improvements. The capacity expansion project increased the firm’s output of malic acid by 4,000t per year. 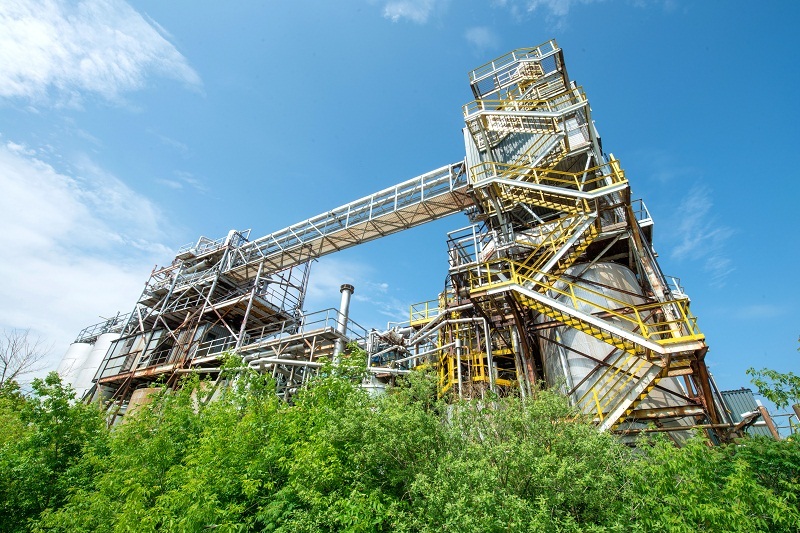 Completion of the upgrades at Bartek’s malic acid production sites is the first of a series of capital investments to increase capabilities across the company’s manufacturing network. Bartek said the expansion will result in greater flexibility and support its food, beverage, confectionery and animal nutrition customers. The company will also upgrade its laboratories and office space this year. Bartek said its investments are in response to increasing demand for malic acid, fumaric acid and maleic anhydride across the globe. Bartek Sales vice-president Dave Tapajna said: “Bartek’s presence will grow substantially in 2019 with the introduction of new products and packages to meet market demands, and we will continue to add value for our customers through a series of planned initiatives. Established in 1969, Bartek Ingredients produces malic acid, fumaric acid, and maleic anhydride at its two production facilities in Southern Ontario and distributes them to more than 35 countries around the world.